You will earn 230 Points for buying this product. How to Use ? 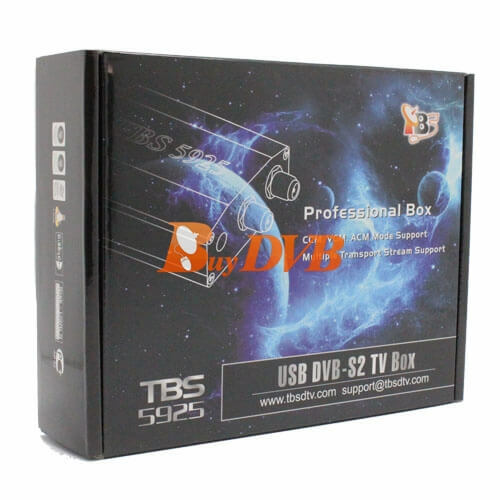 TBS5925 USB DVB-S2 Professional external TV Tuner box,compatible with EUMETCast, built with the highest industry standard, with its rock reliability is the device that any personal enthusiasts or engineers in digital satellite TV industry dream to have. 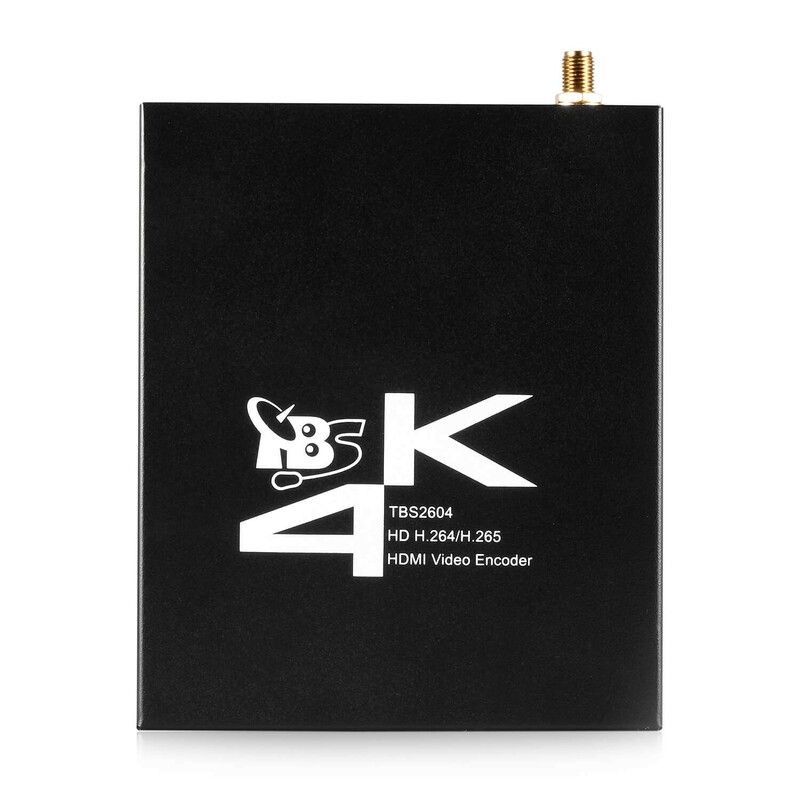 The applying of an unique DVB-S2 demodulator chipset makes it possible to receive special streams broadcasted with ACM, VCM, Multi Input Stream(MIS), 16APSK, 32APSK, which most satellite receiving devices can’t support. 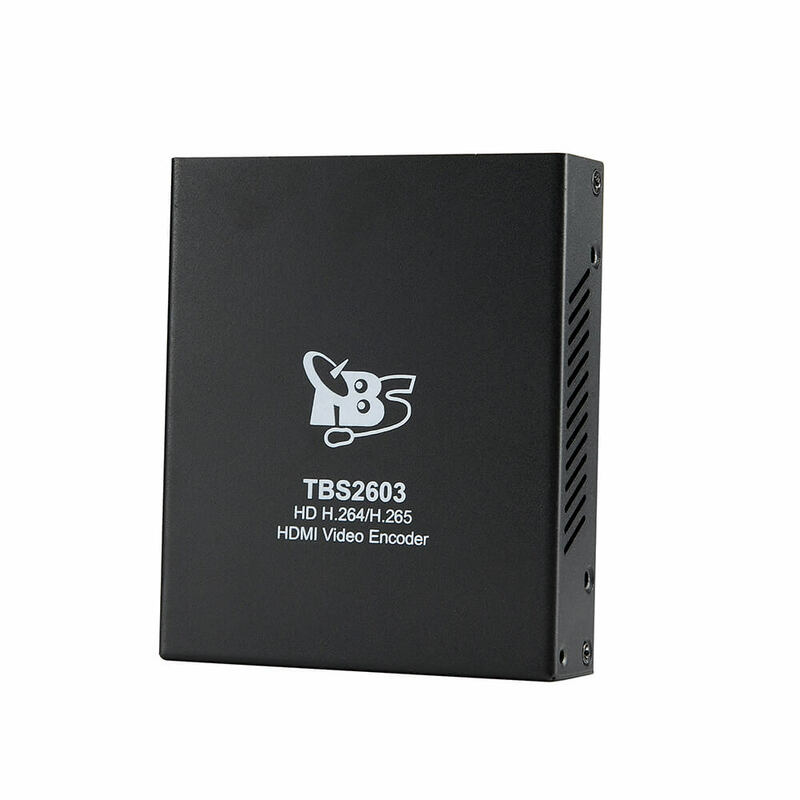 The TBS5925 USB TV Tuner box built in hardware blind scan feature allows scanning of unknown satellite transponder with symbol rate as low as 200ksps, while most satellite receiving device can receive no less than 1Msps symbol rate. 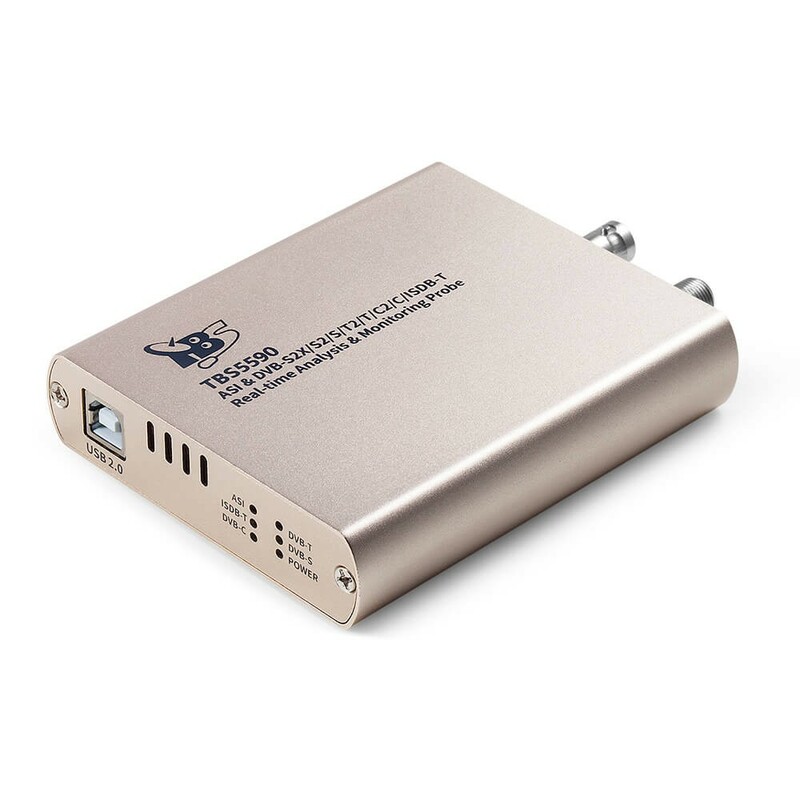 With use of dedicated TBS tools or Crazyscan, those special streams can be captured. 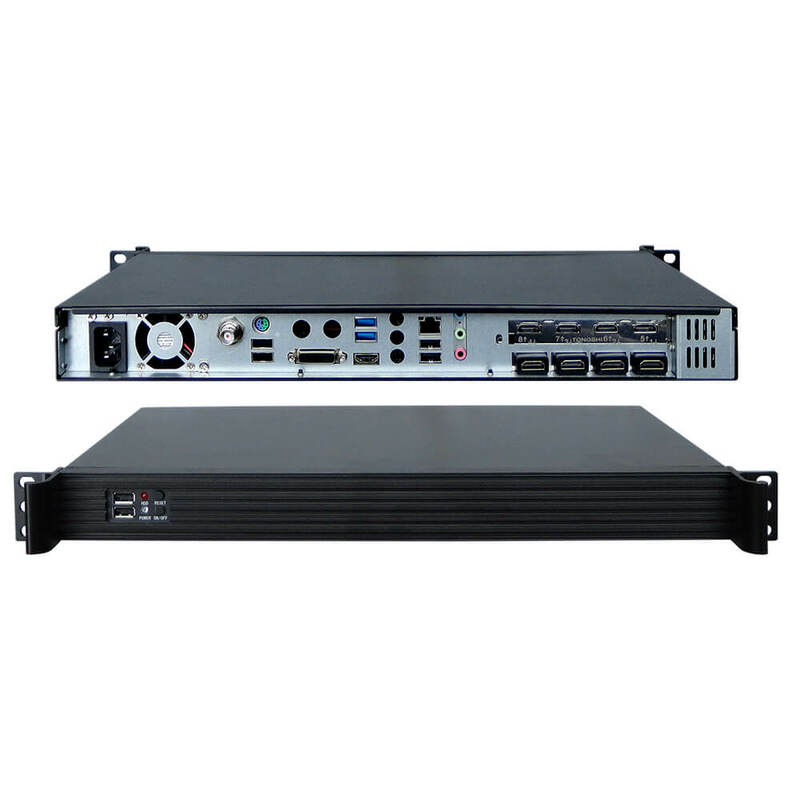 Both Windows BDA driver and Linux driver up to the latest kernel 3.X are provided. 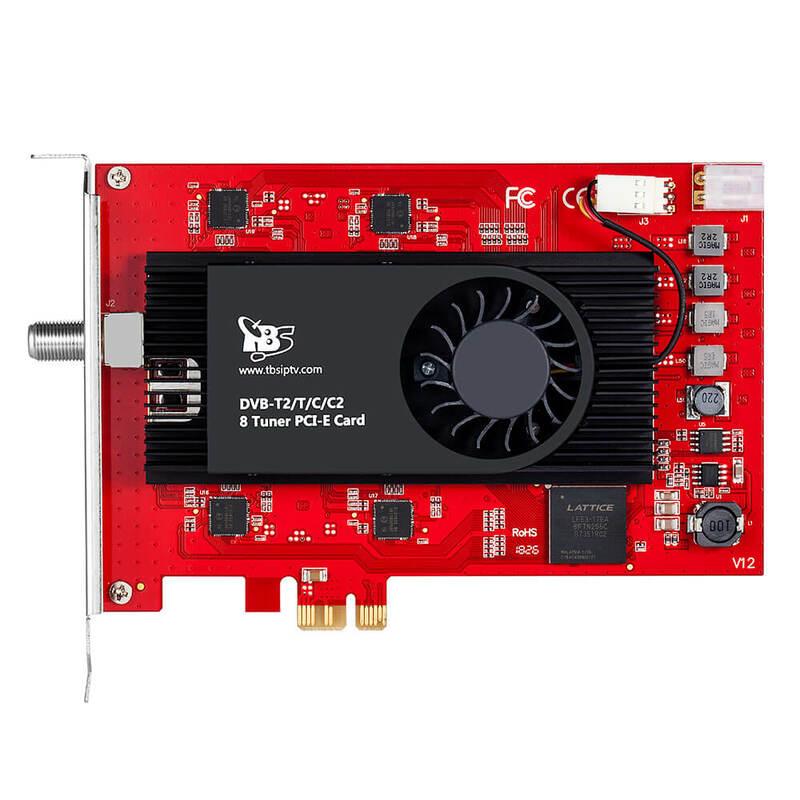 Can this product record one HD channel while recording another via Windows 7 Media Center? 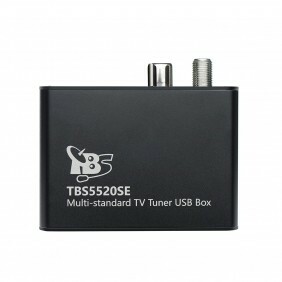 TBS 5925 is a single tuner box, so, it can't support to record 2 channels in the same time. 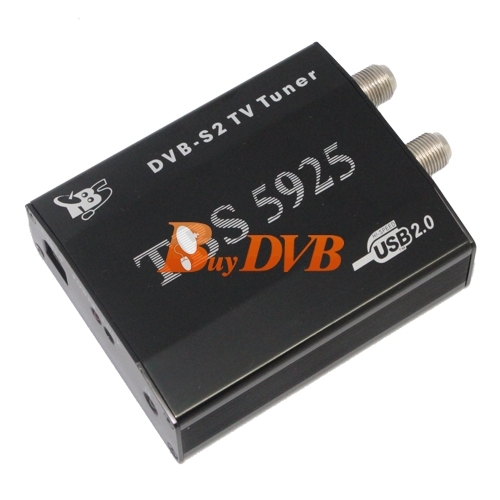 If you want to record 2 channels in the same time, you can choose TBS6981 DVB-S2 Dual tuner card. I was a lucky user of your TBS5925 since many years. Some time ago there was a storm where I live and my satellite installation (incl. TBS5925) was completely damaged. 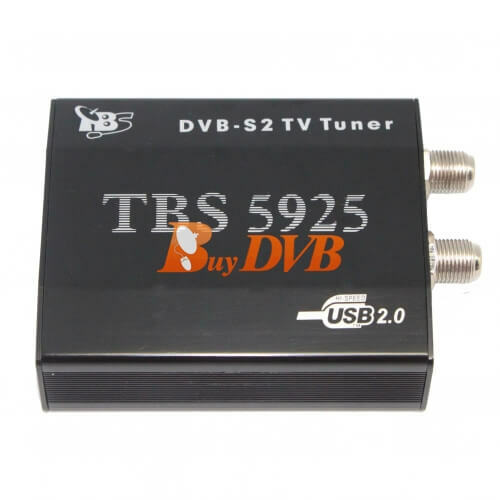 I would like to restore my installation - antenna dish is not a problem, but where can I buy your fantastic tuner/decoder TBS5925? Please advise, many thanks in advance. this item Support for the software Kencast Fazzt Professional Client program the GEONETCast AmÃ©ricas?